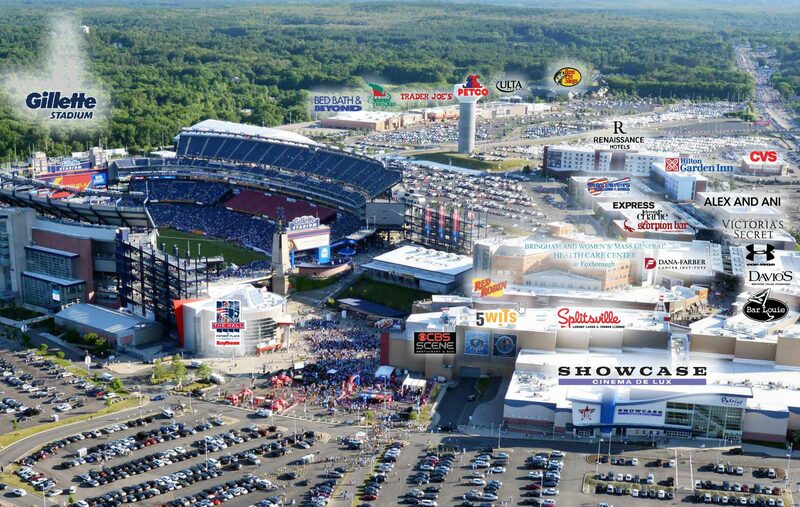 Patriot Place is uniquely positioned on Route 1, half way between Boston and Providence and surrounded by several affluent communities boasting average incomes of $100,000+. 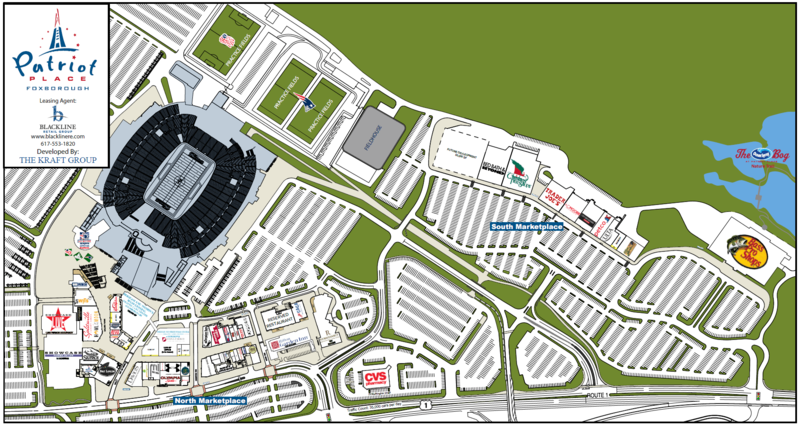 Anchored by Gillette Stadium & Convention Center, Brigham & Women’s Hospital, Bass Pro Shops, Cinema de Lux, Renaissance Hotel, and over 700,000 sq. ft.